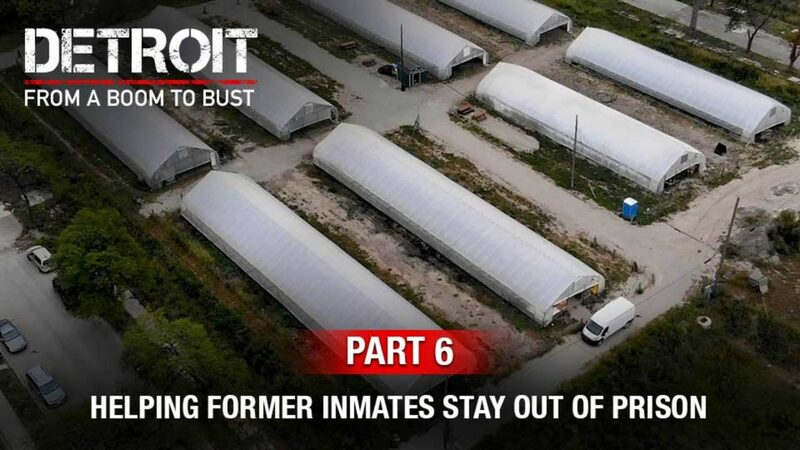 In Reviving Detroit Part 6, we visit a Detroit inner-city farm that is providing work for convicted felons. After serving time for felony charges, it’s near impossible to find work. Recovery Park Farm provides job opportunities for returning citizens and recovering addicts, teaching farming techniques to keep men and women employed and out of crime.